United States citizens, lawful permanent residence and certain other persons that are classified under 31 U.S.C. Sec. 5311 and promulgated Regulations must file with the Financial Crimes Network annually a Report of Foreign Bank Account, Form 114. The U.S. persons covered under the disclosure law must file the report each year for foreign bank accounts exceeding $10,000 in the prior calendar year whether it is a single account or an aggregate of accounts. If the $10,000 threshold is met, FBAR reporting requirements are triggered. This holding is in line with other courts that have addressed civil FBAR penalties, see, e.g. United States v. Williams, 489 F. App’x 655, 658 (4th Cir. 2012) as well as our prior cases addressing civil penalties assessed by the IRS under the tax laws, see e.g., United States v. Carrigan, 31 F. #d 130, 134 (3d Cir. 1994). In Kimble v. U.S., 2018 (Fed, Cl. 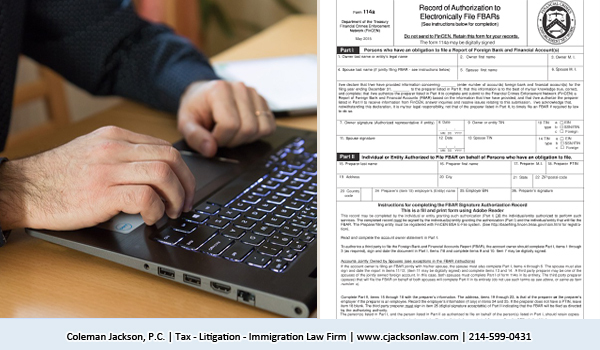 2018), the court ruled that the taxpayer recklessly disregarded her duty to report foreign accounts because she failed to review her tax returns for accuracy and falsely represented in her tax return that she did not have any foreign bank accounts. Note that Schedule B of Form 1040 at line 7(a) specifically asks taxpayer’s whether or not they have any foreign bank accounts. The question format is ‘yes or no’, and if it is answered ‘yes’, it leads to a series of additional inquiries with respect to the foreign bank accounts. The civil penalties for a FBAR violation are codified in 31 U.S.C. Sec. 5321(a)(5). The maximum penalty for a non-willful violation is $10,000 per occurrence. 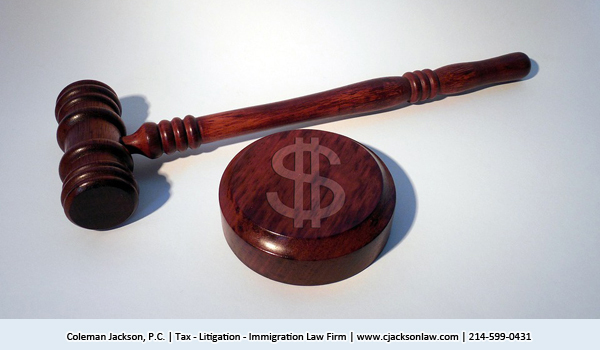 The maximum penalty for a willful violation of the FBAR statute is the greater of $100,000 or 50% of the balance in the unreported foreign account at the time of the violation. 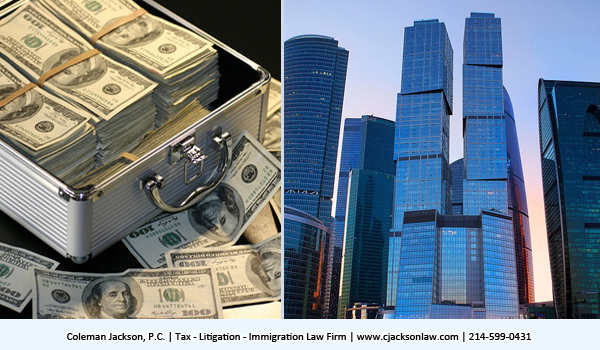 This entry was posted in Offshore Assets and Accounts Disclosure, Taxation and tagged FBAR, foreign bank accounts on February 13, 2019 by Coleman Jackson.